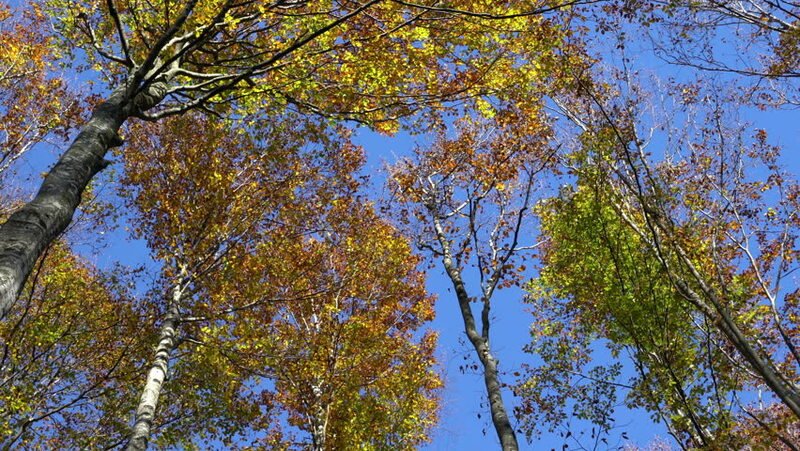 hd00:48Autumn kroner of birches against the blue sky, turn of a camera. 4k00:16LOUISIANA - FEBRUARY 2016: Oak Alley plantation on a sunny day. This is a major attraction in Louisiana.